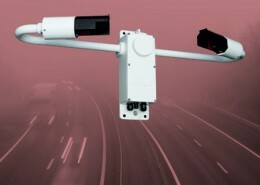 The sensor uses the forward scatter measuring method to determine the meteorological optical range. The transmitter on one side emits light which is scattered by particles in the air. The receiver on the other side receives the share of the light which is scattered at an angle 39° to 51°. 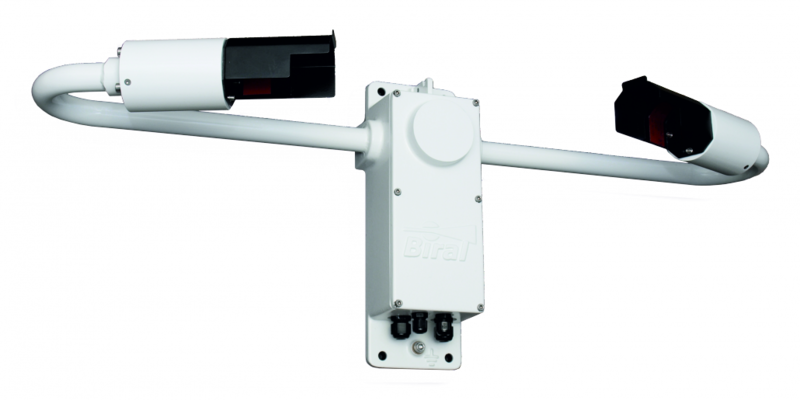 The intensity of the received light is used to calculate the meteorological optical range. 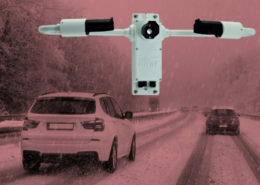 With a measuring range of 10 m to 40 km the sensor is suitable for use in road and aviation applications as well as meteorological observation networks. 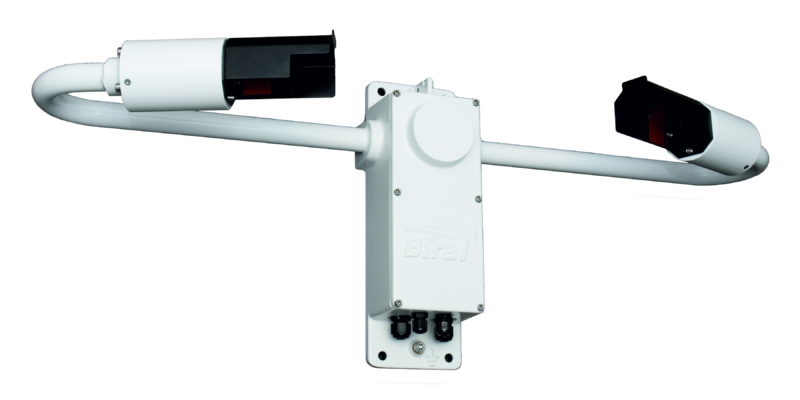 Whilst the measurement accuracy easily exceeds that specified by ICAO for visibility sensors used in METAR and RVR applications.